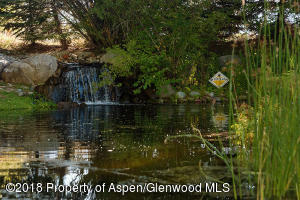 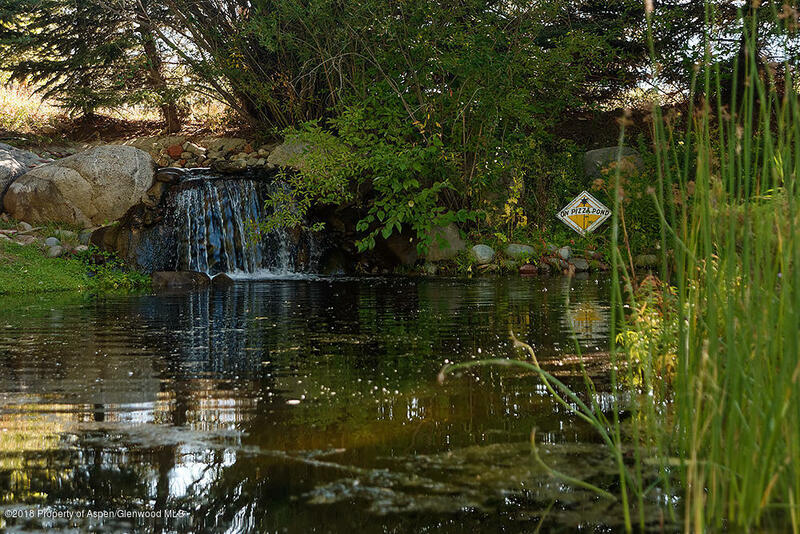 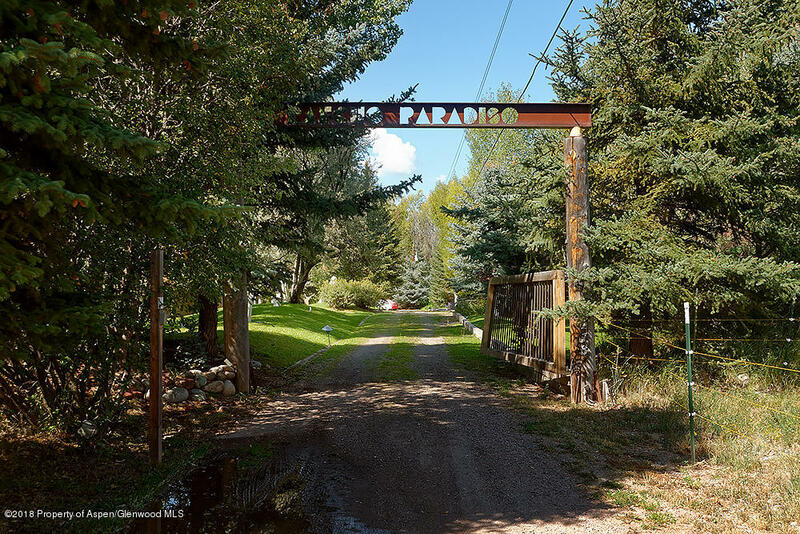 'Rancho Paradiso' estate offers 4.56 acres of beautifully landscaped grounds with a pond and waterfall. 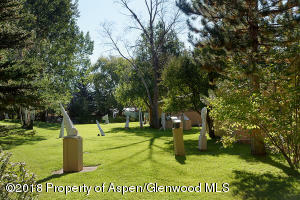 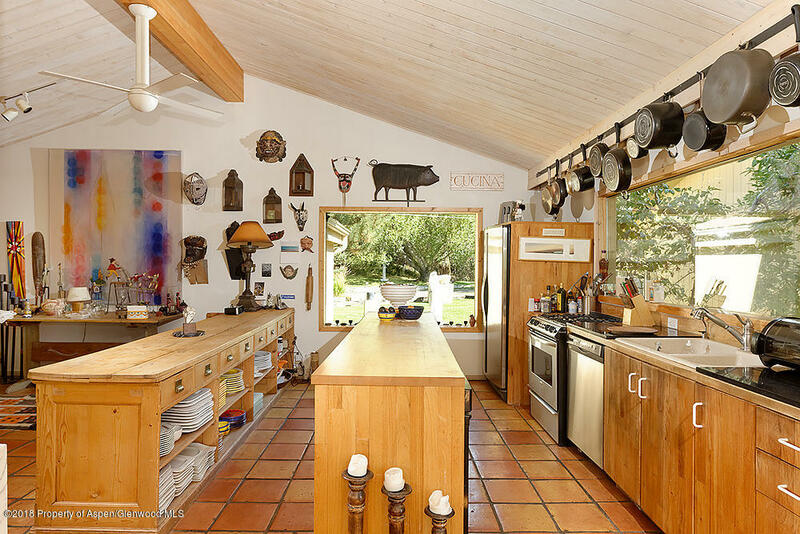 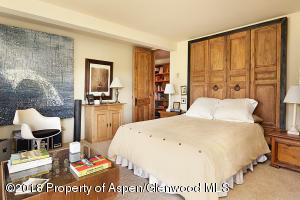 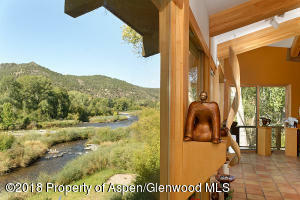 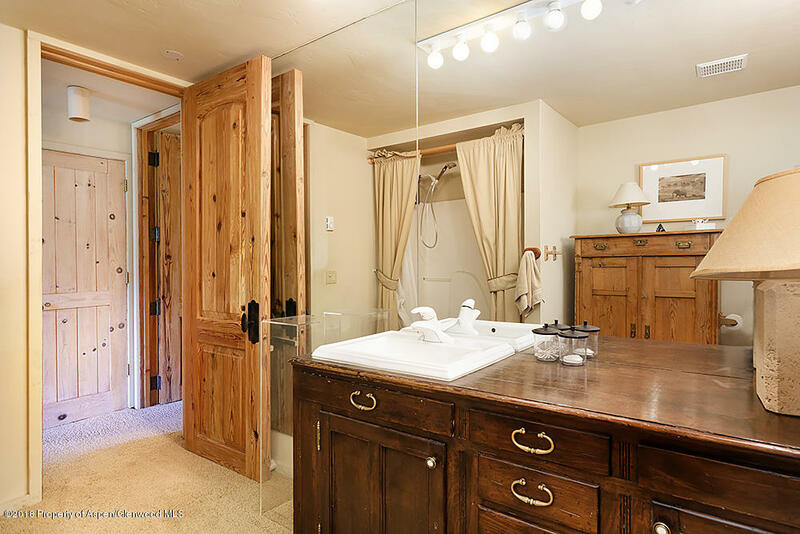 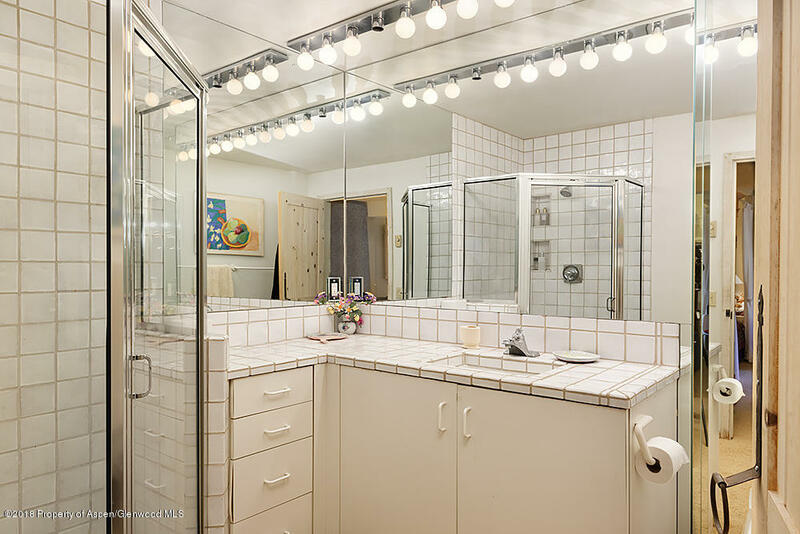 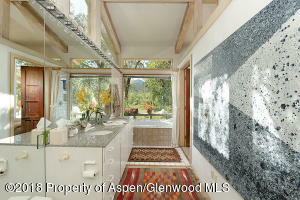 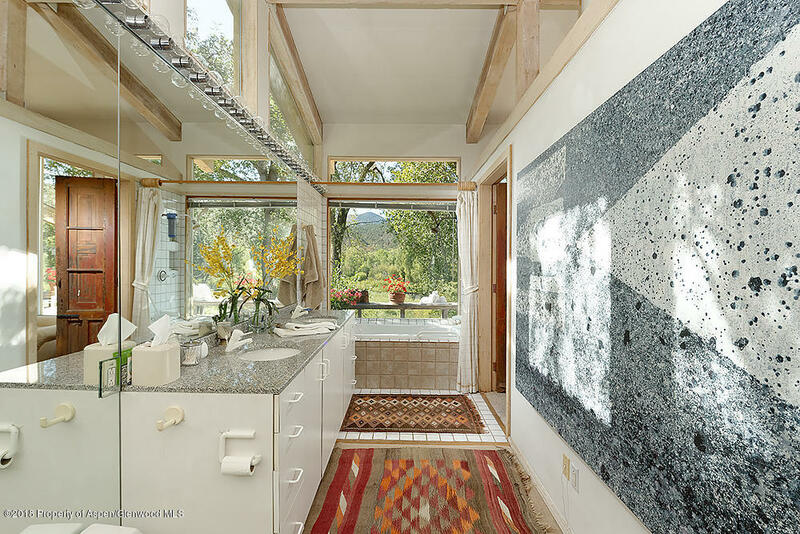 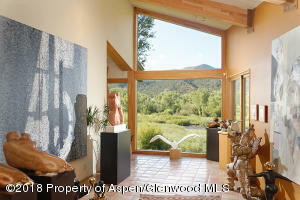 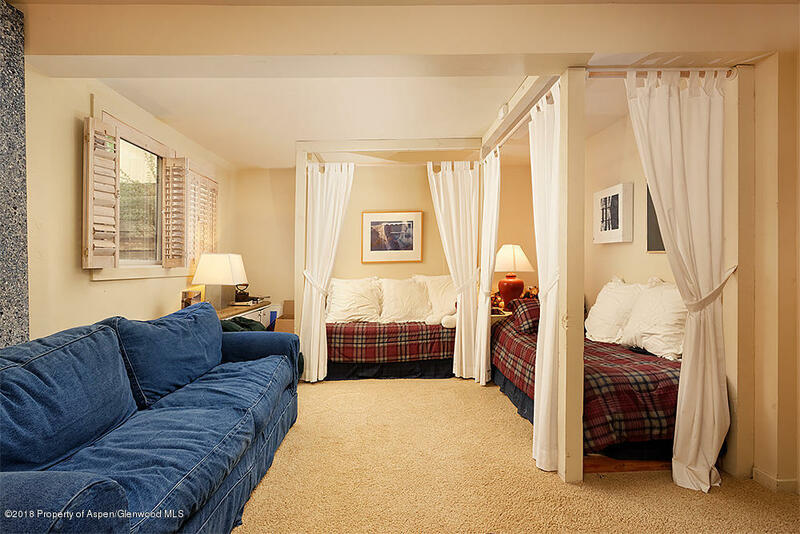 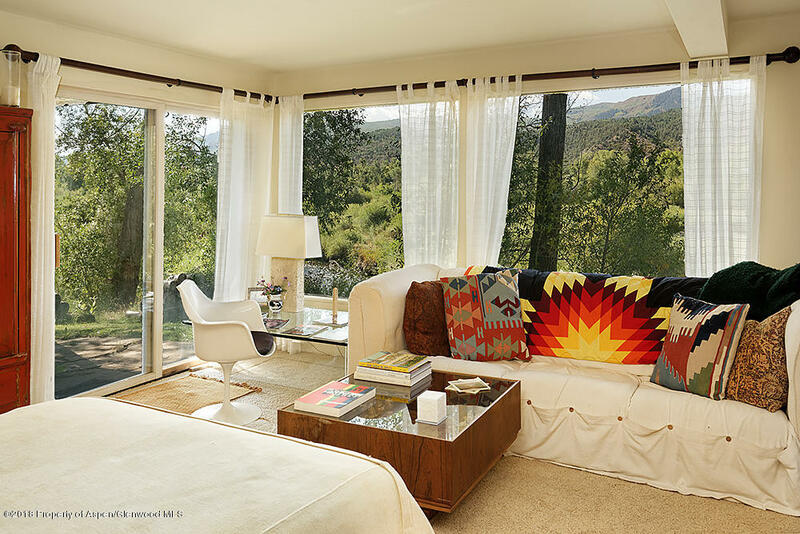 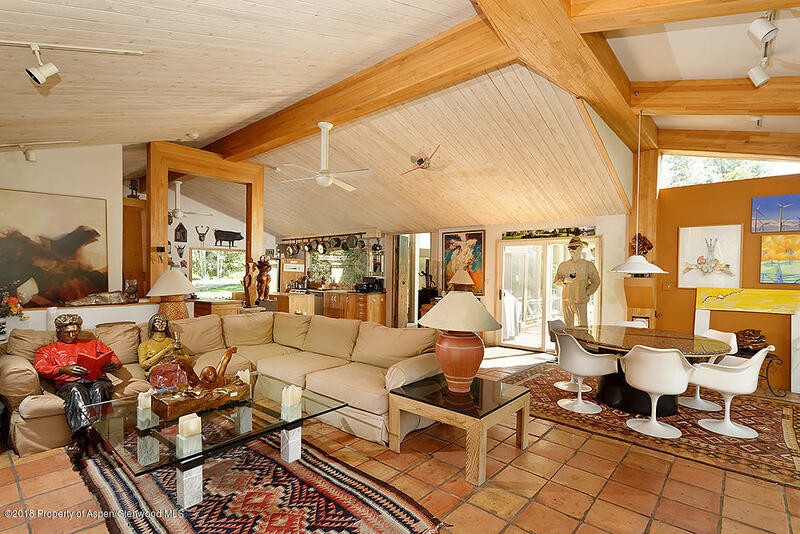 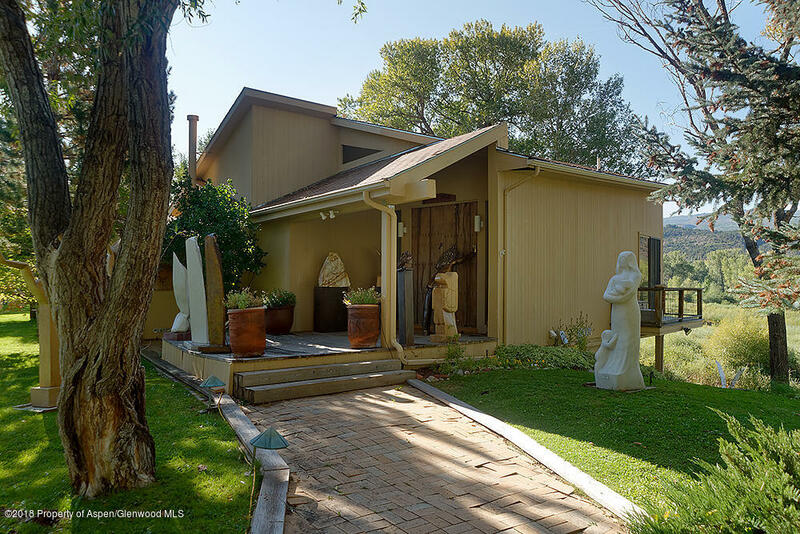 Take pleasure in gated, end-of-the-road privacy that includes an artist studio and workshop. 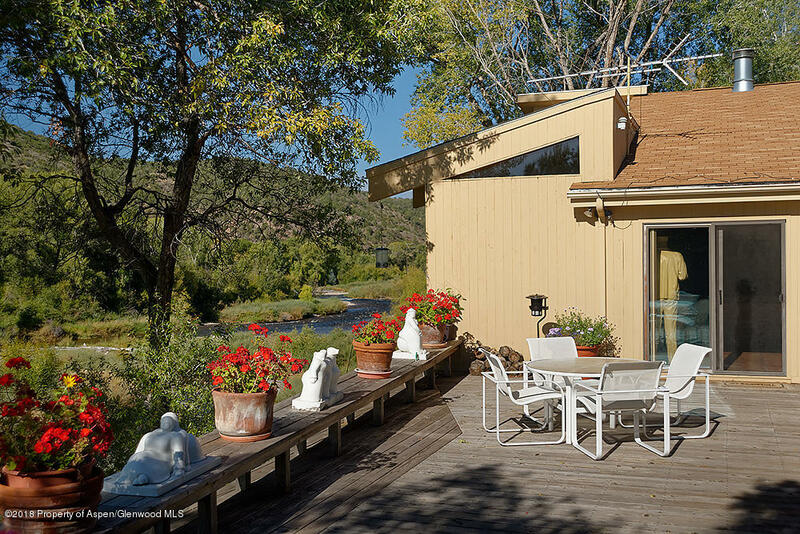 You might also enjoy dining in the quaint and charming gazebo that overlooks the river or entertain friends and family from the large deck while listening to the roar of the river. 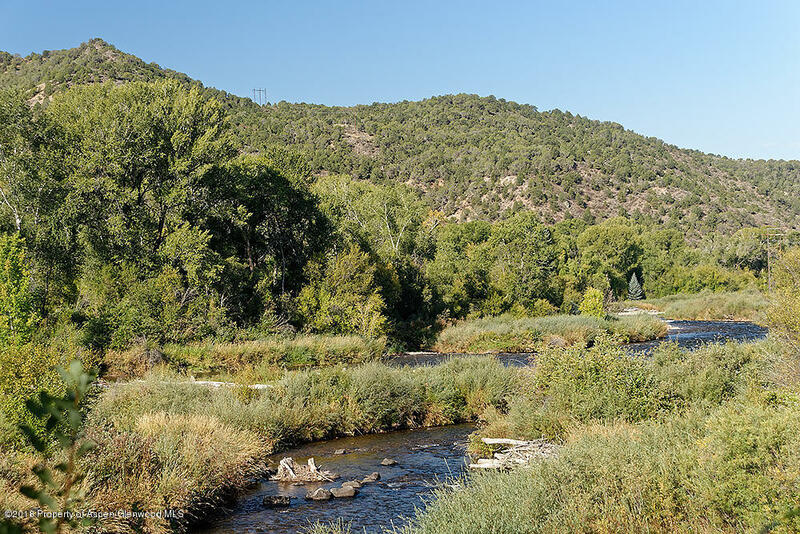 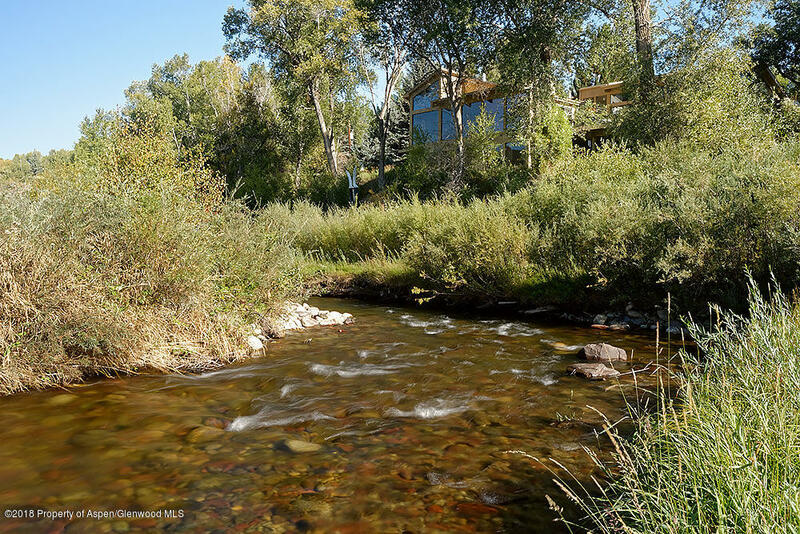 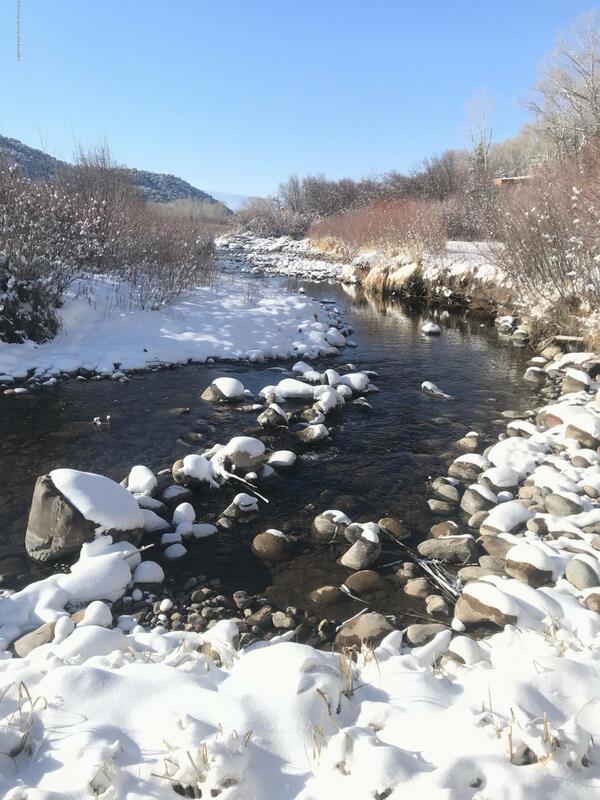 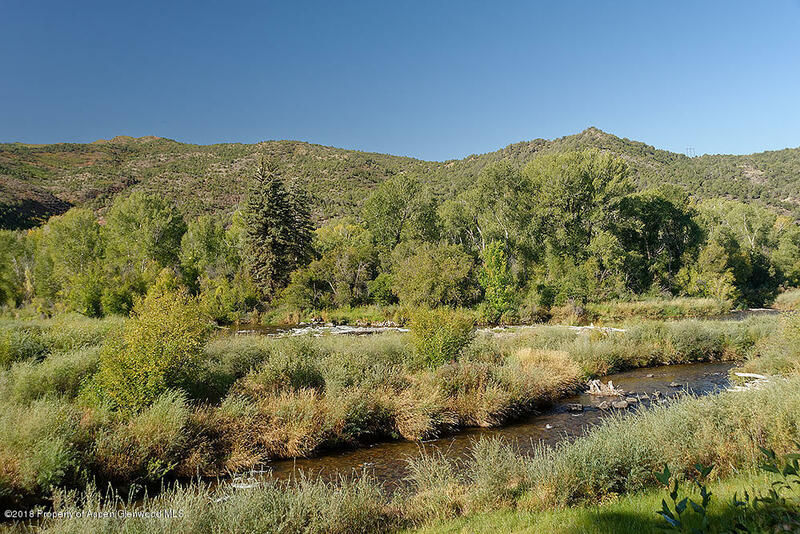 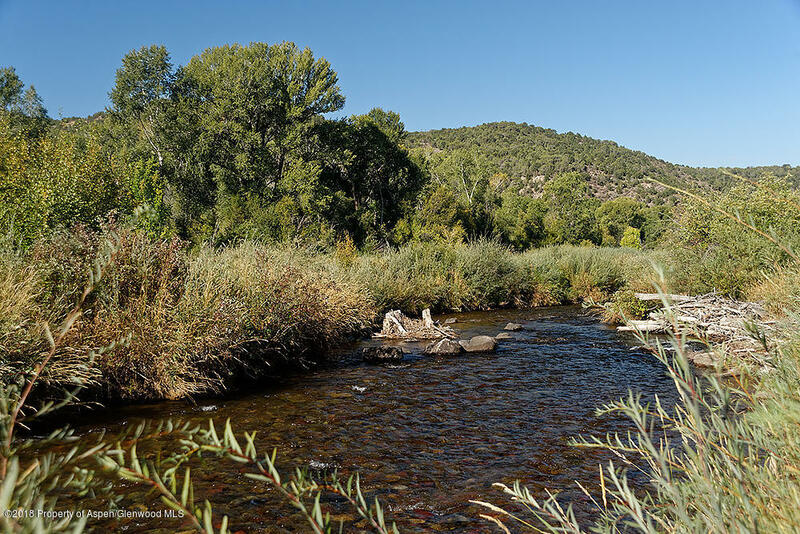 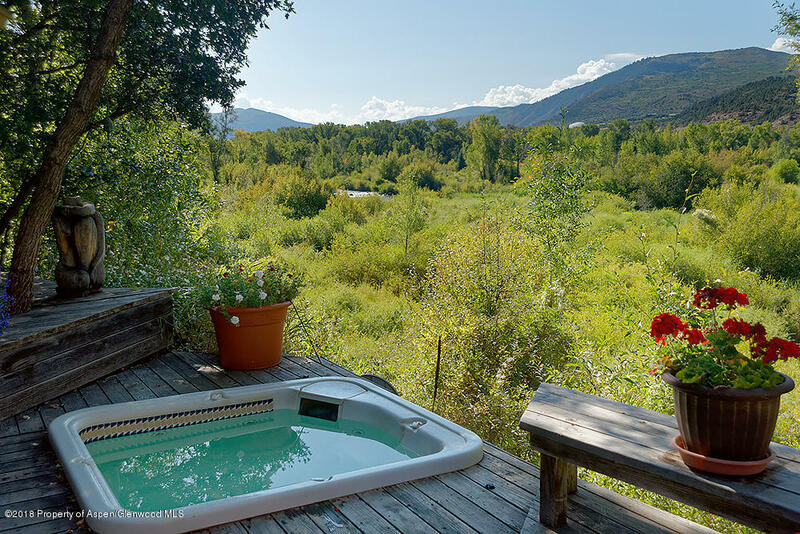 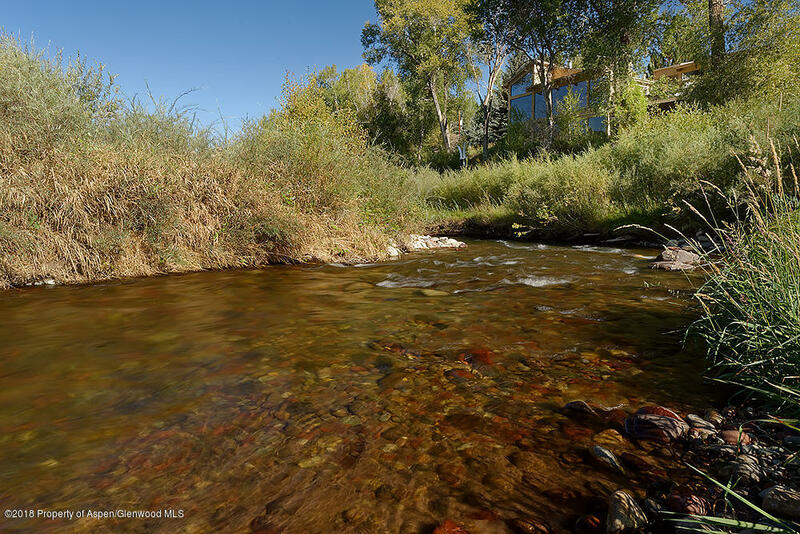 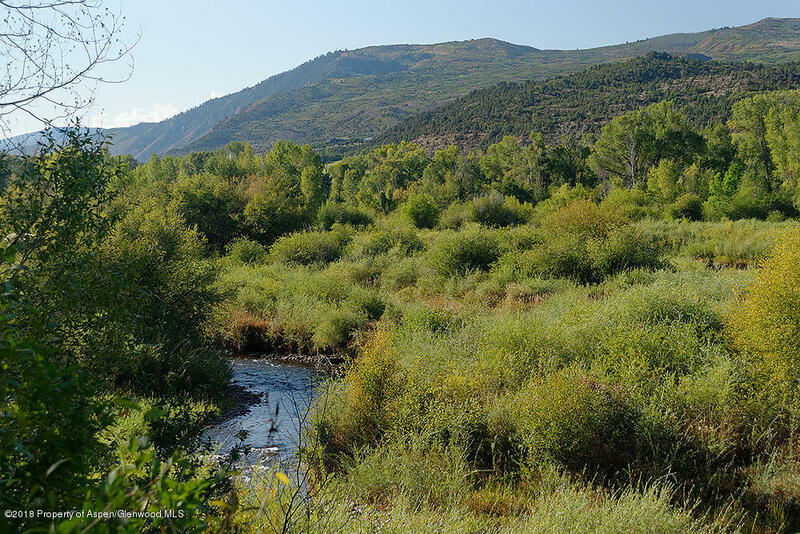 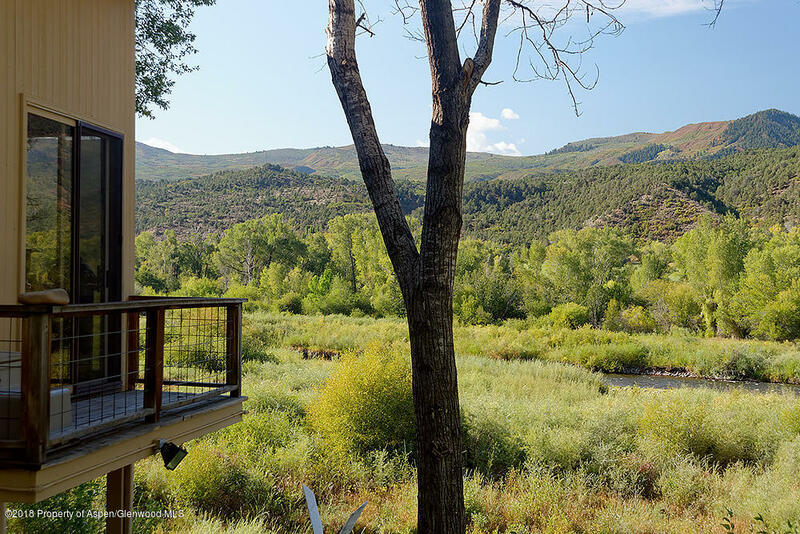 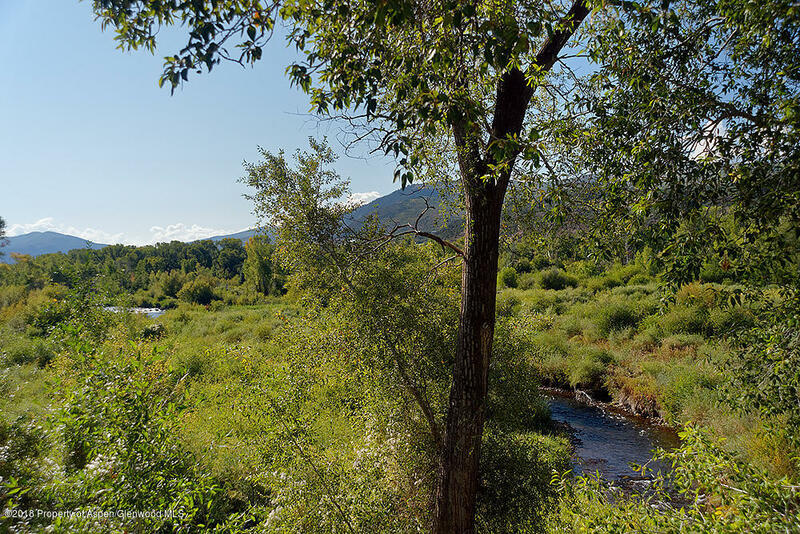 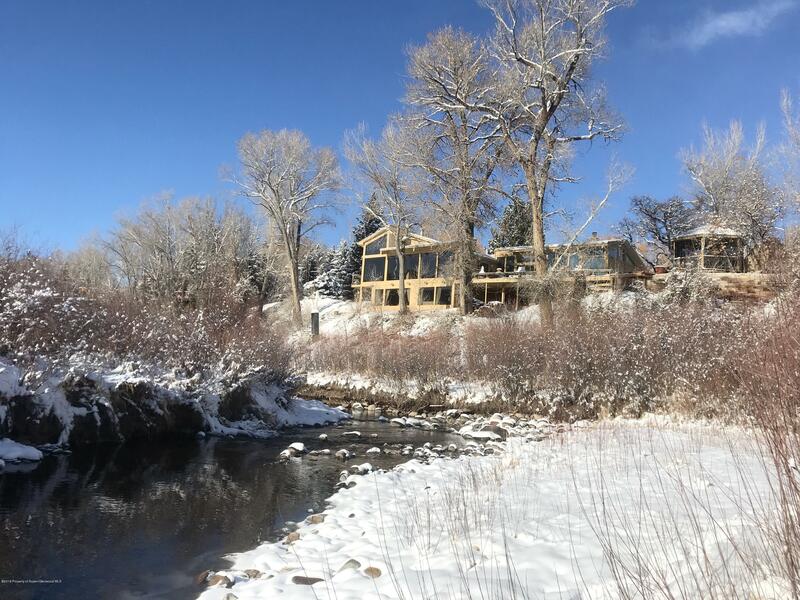 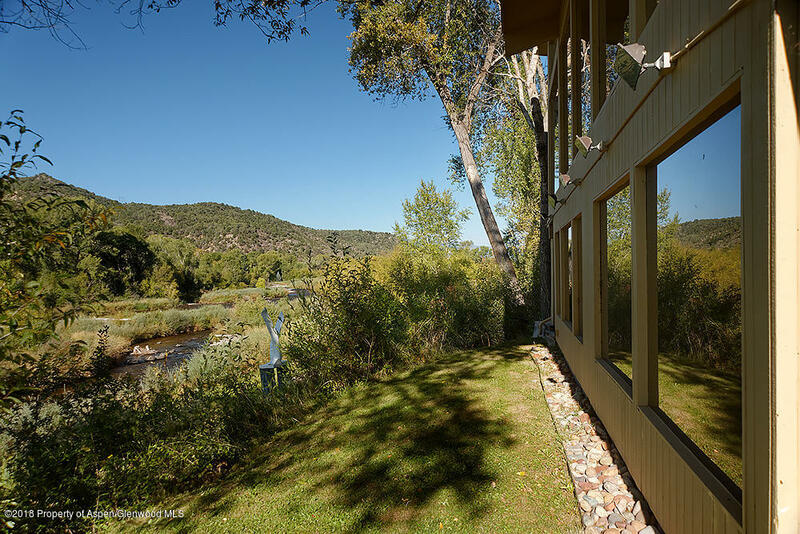 Delight in the some of the best Gold Medal fly-fishing in the valley from your own exclusive part of the Roaring Fork River. 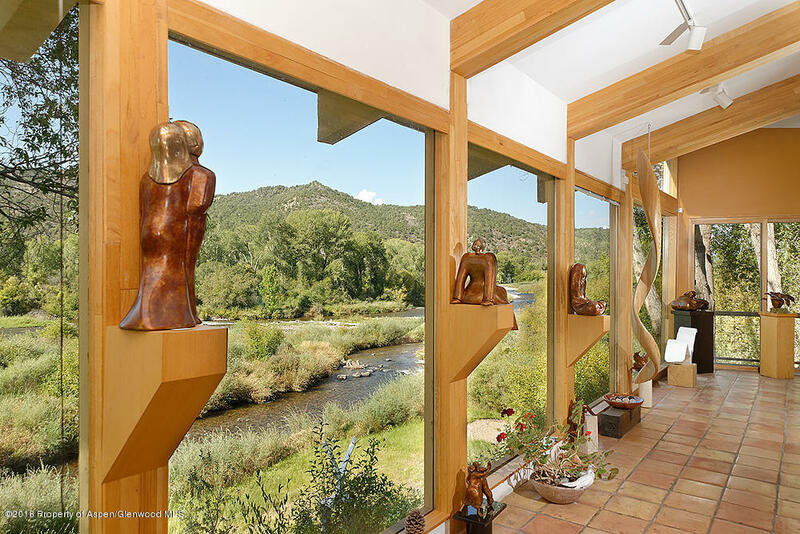 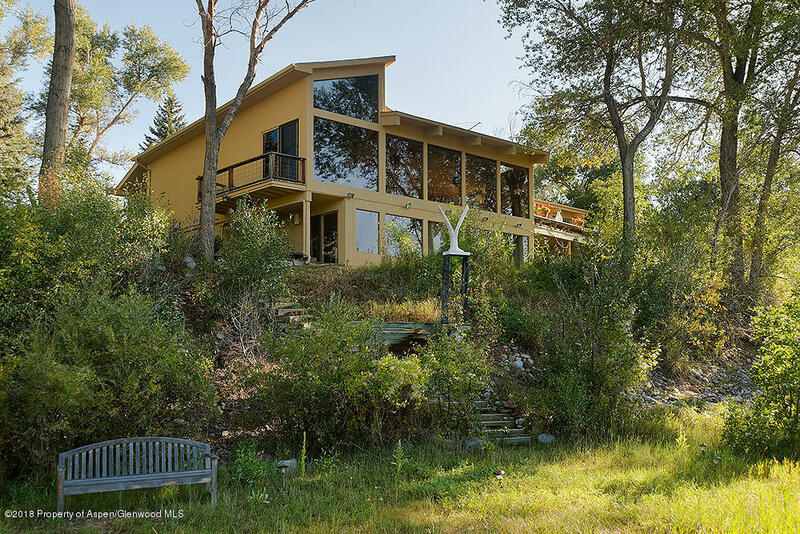 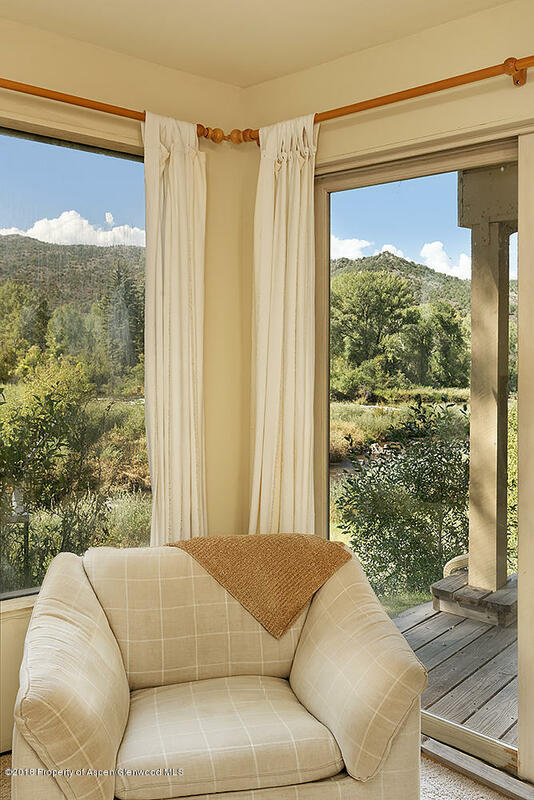 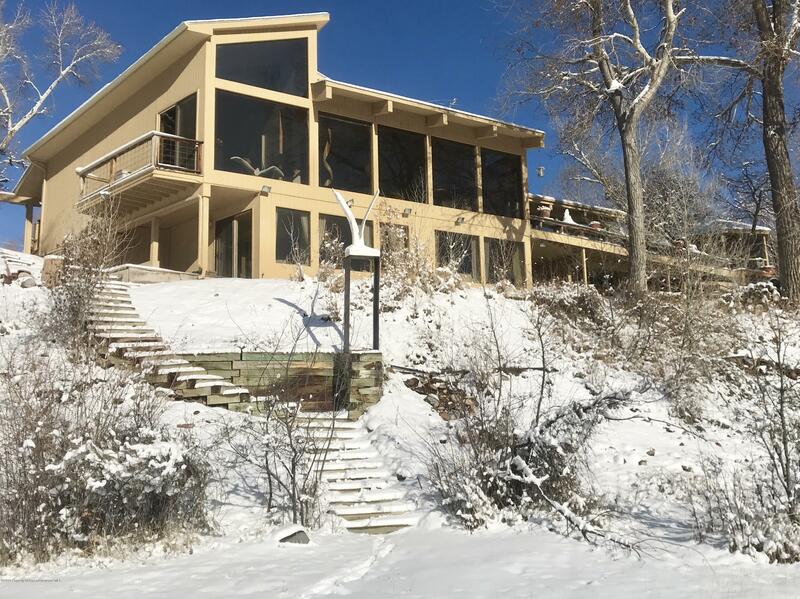 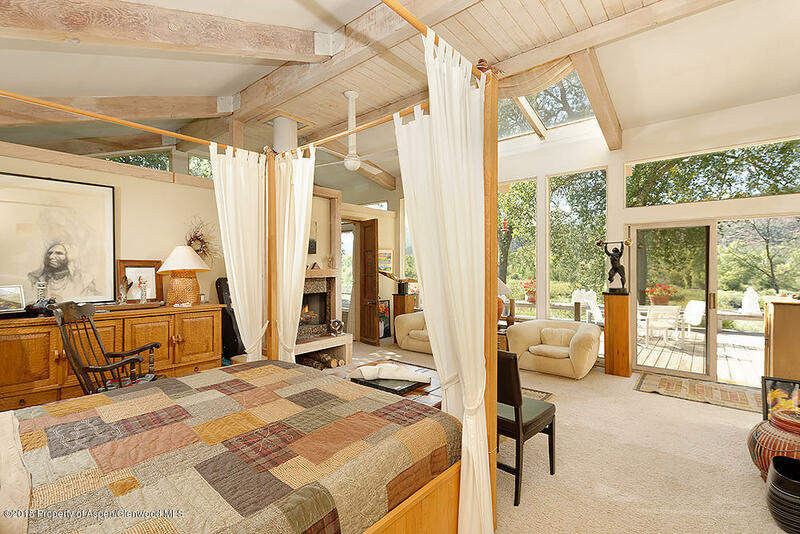 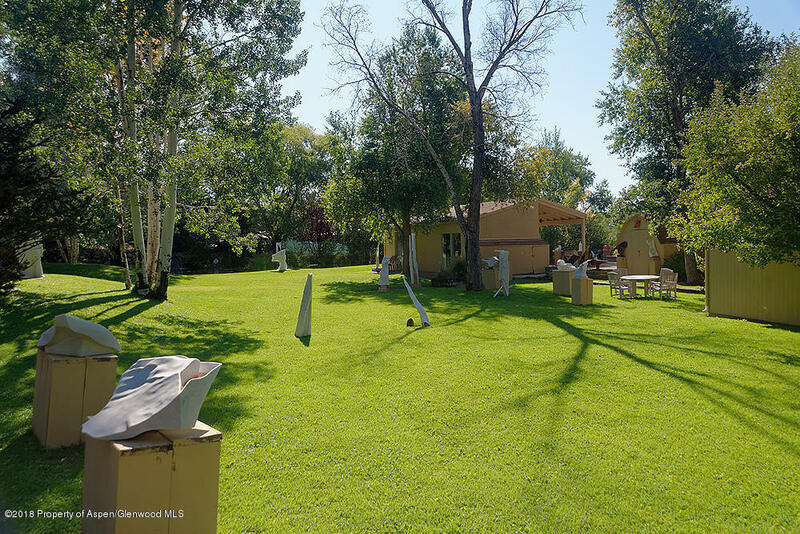 Sun-drenched, floor to ceiling windows bring a visual transparency from the outside in showing wide open river views of both up and down the river and ACES wildlife refuge. 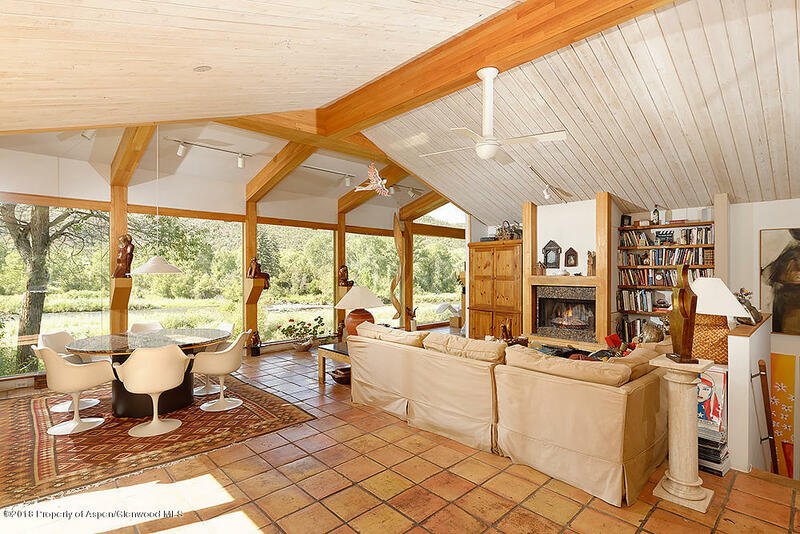 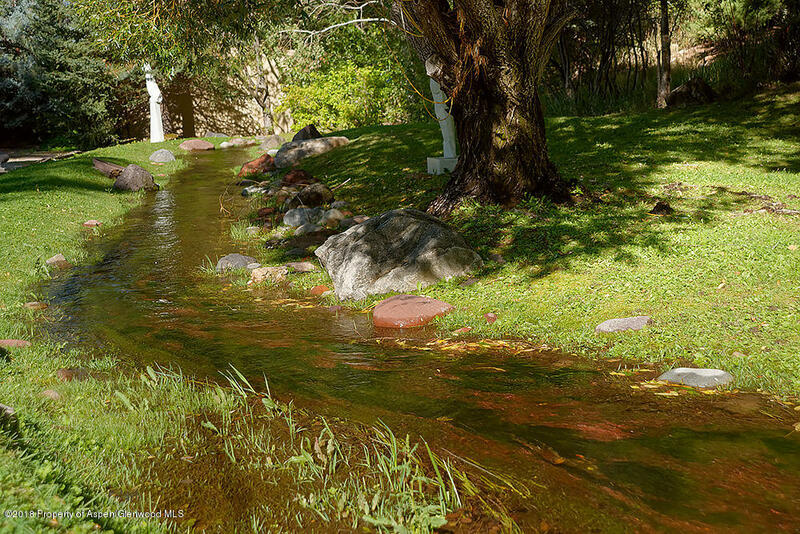 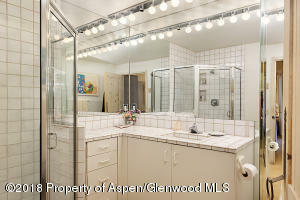 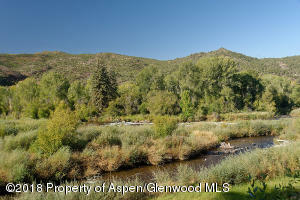 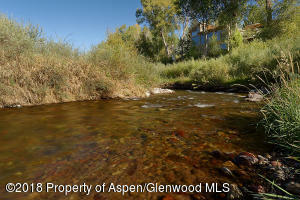 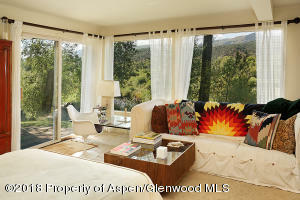 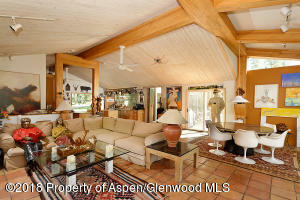 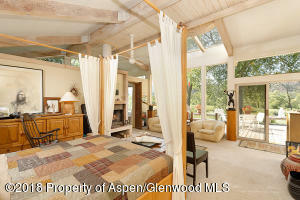 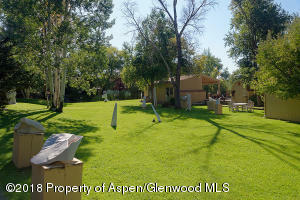 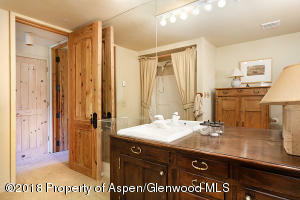 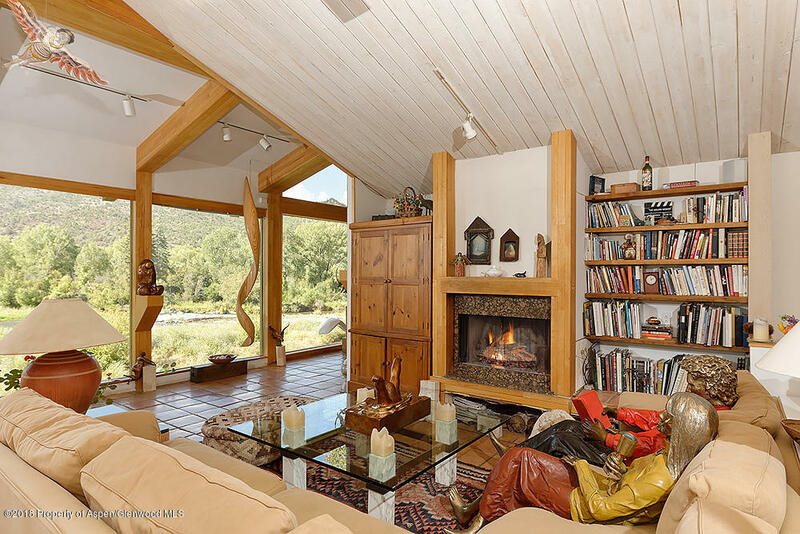 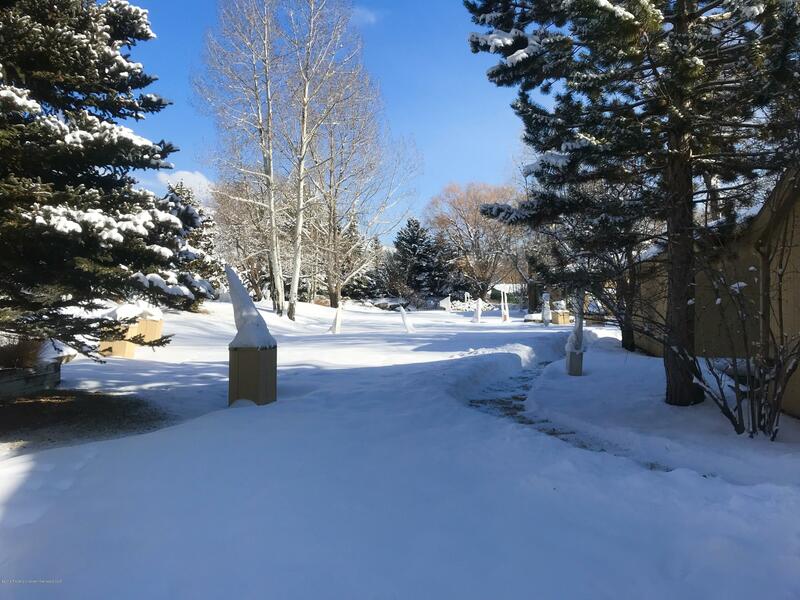 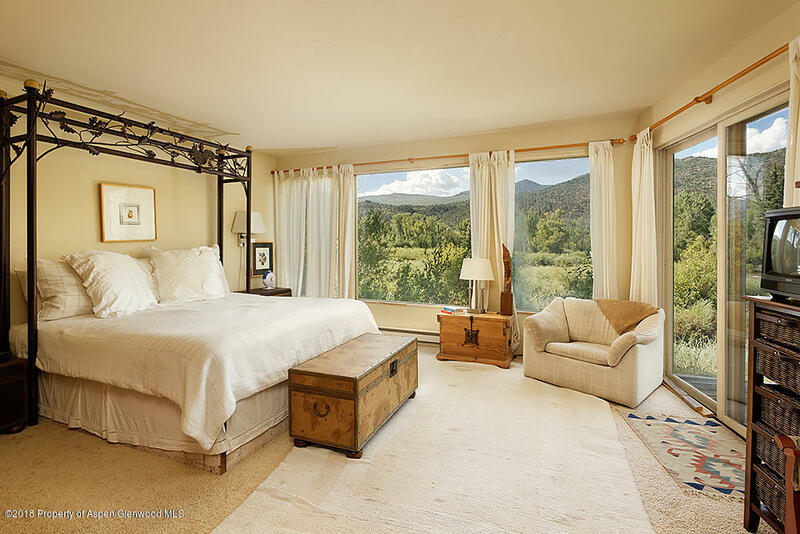 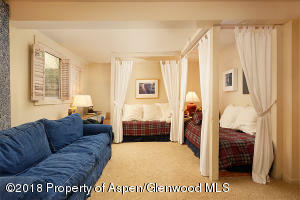 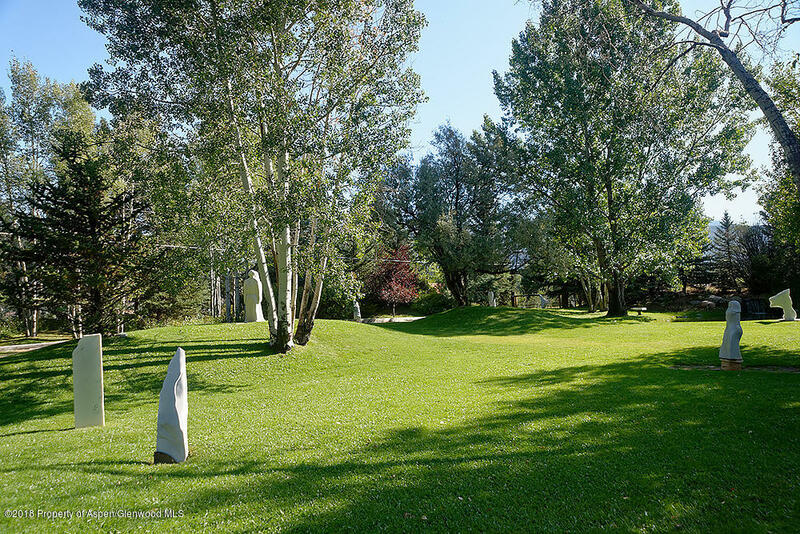 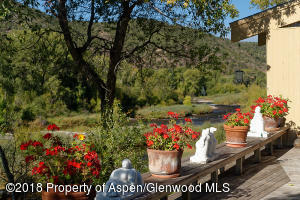 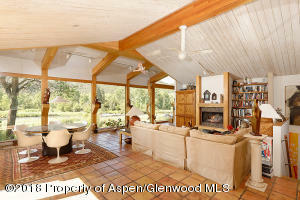 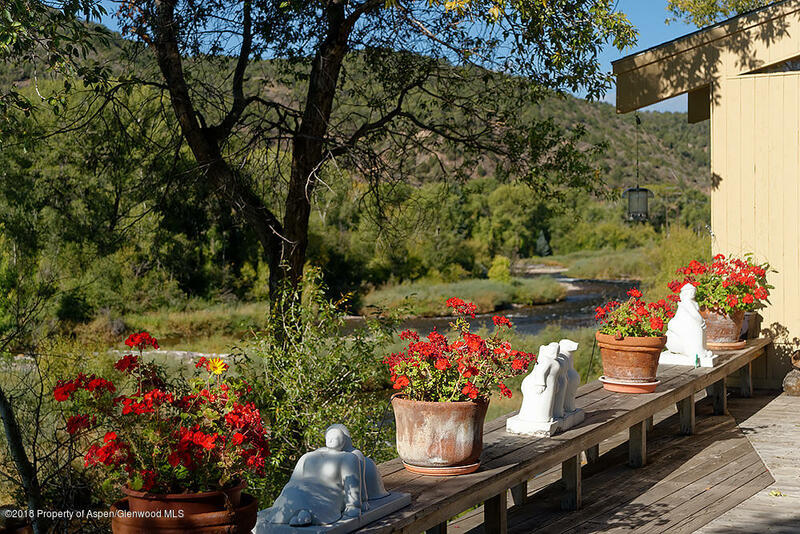 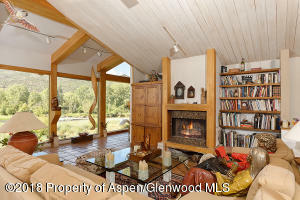 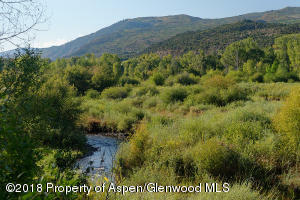 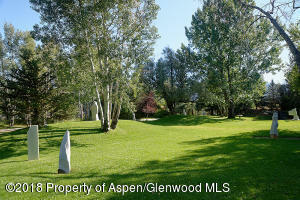 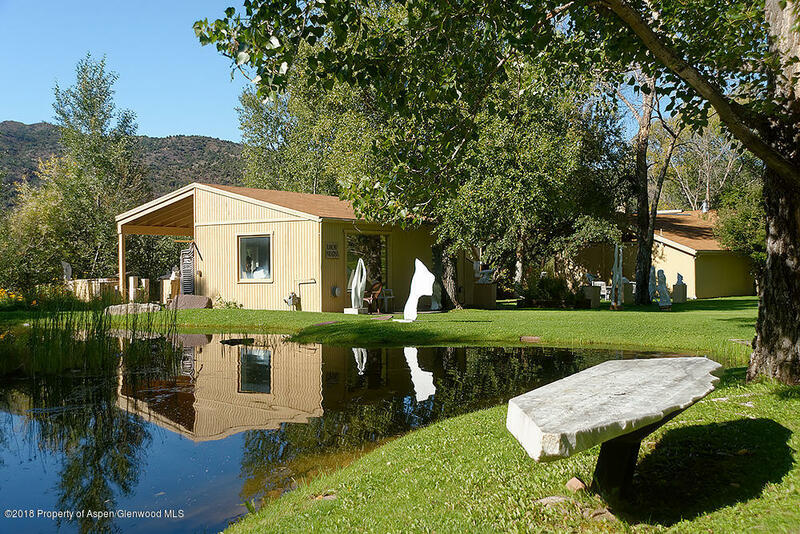 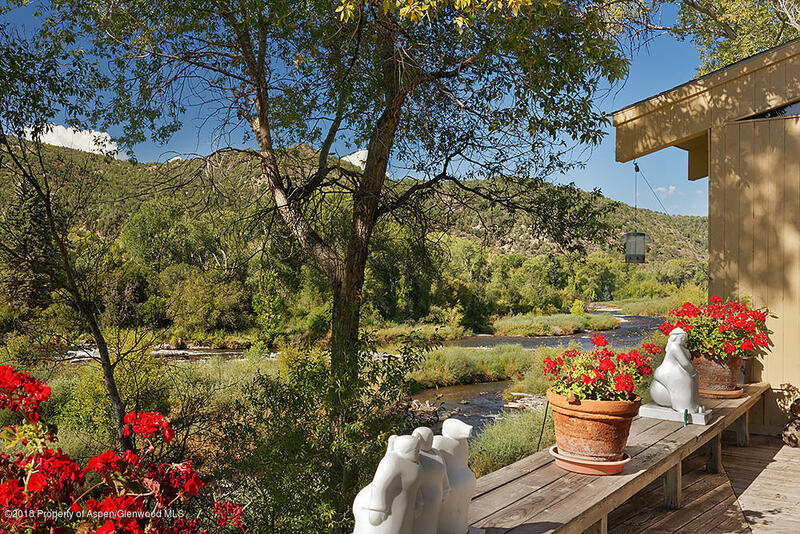 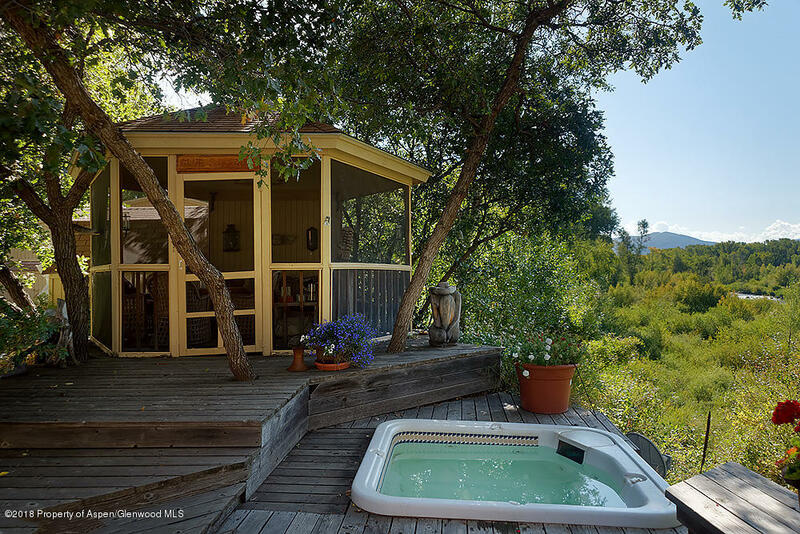 This is one of the most serene and romantic properties in the valley. 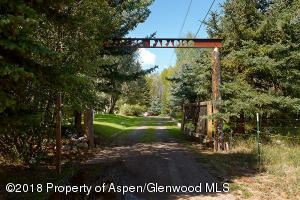 Own a piece of this paradise!